A reminder folks that the deadline for the AFF competition draws closer. With the new version of Advanced Fighting Fantasy almost upon us, we’ve teamed up with Arion Games and Cubicle 7 Entertainment to give you a chance to win copies of the forthcoming AFF books: Advanced Fighting Fantasy, Out of the Pit and Titan. 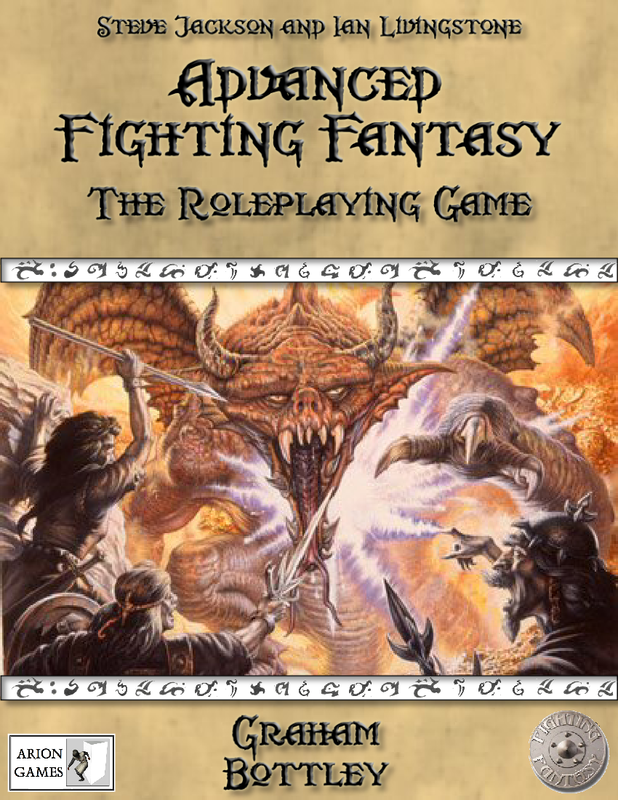 To be in to win them, YOUR mission is to pen an original, entertaining, and imaginative short multi-player adventure using the original AFF rules as outlined in Dungeoneer, Blacksand! and Allansia. Author of the new AFF series Graham Bottley will be judging the entries and picking the winner, who will not only be given copies of the new books, but have their adventure published in a future issue of this magazine for all to play and enjoy. 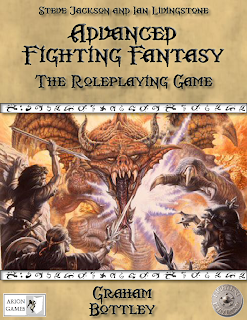 Coming in issue #6 is a competition based around the Advanced Fighting Fantasy (AFF) role-playing system (which gets relaunched next month from Arion Games and Cubicle 7 Entertainment). You will be asked to design an AFF mini adventure (exact requirements for the competition are listed in the forthcoming issue) that will be printed in a later issue of the magazine. Plus, there are some further goodies up for grabs for the winner! So, get your thinking caps on and fire up your imaginations!